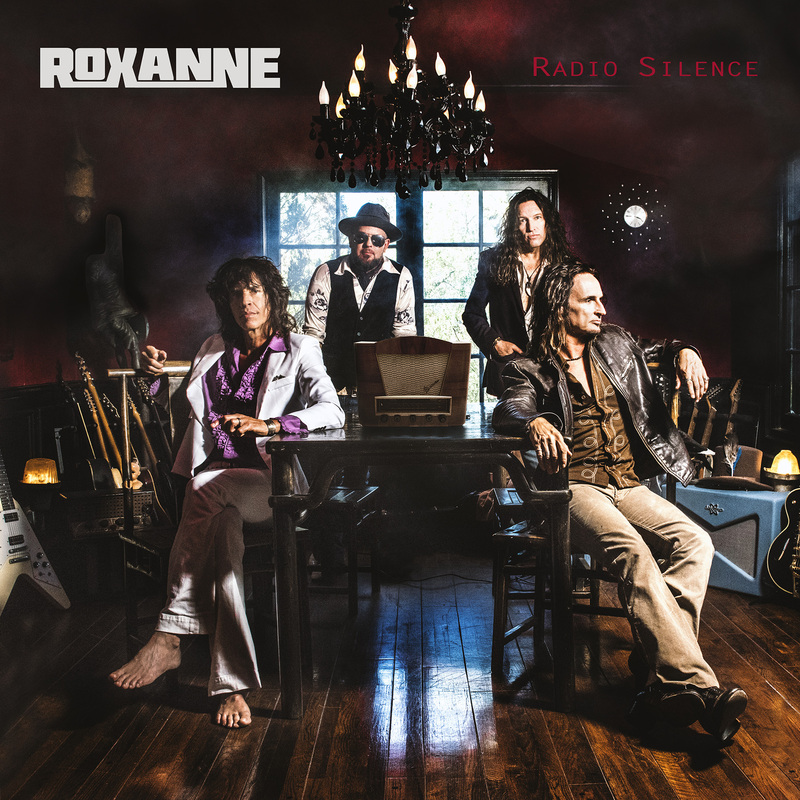 “Radio Silence” is the sophomore release from the LA based rock band Roxanne and will be available on October 26, 2018 via Rat Pak Records. Originally formed in the late 80’s, Roxanne garnered commercial success with their 1988 self-titled debut album which was well received with two songs charting on rock radio; “Cherry Bay” and “Sweet Maria”, as well as a cover of Wild Cherry’s “Play That Funky Music” which hit #63 on the Billboard singles charts and was in full rotation on both dance and rock stations simultaneously. As with many bands from that era, facing the decline in interest for AOR rock due to the onslaught of the “grunge” scene, the guys in Roxanne went on hiatus. 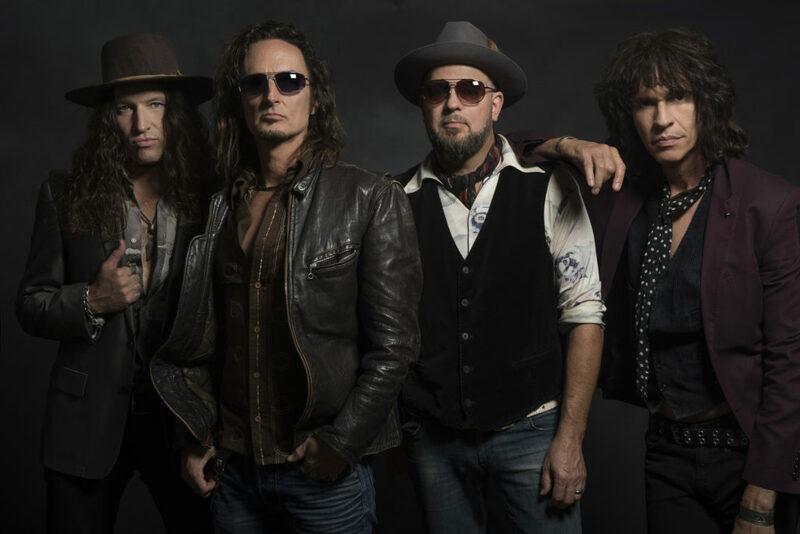 Now 30 years later the band returns with a new offering entitled “Radio Silence”, which features 11 tracks of pure adrenalized classic rock influenced music and also features special guest appearances by guitar legend George Lynch, King’s X front-man dUg Pinnick and Korn drummer Ray Luzier. 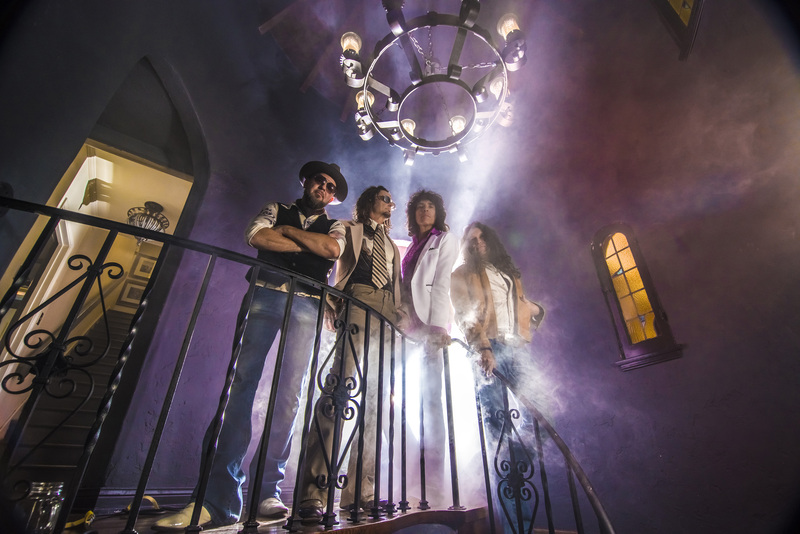 With influences that range from Queen to Bad Company to Thin Lizzy, “Radio Silence” is best described as a perfect blend of classic rock with a modern-day edge!